You are at:Home»Cannabis»Interview with Edgar Montero, President/CEO, Chemesis International Inc.
Chemesis International Inc. (CSE: CSI) (OTC: CADMF) (FRA: CWAA) has recently announced expansion of operations into Columbia, increasing their reach from California and Puerto Rico. In this conversation, Dr. Kal Kotecha of Stock Trends Report (www.stocktrendsreport.com) discusses this recent expansion with Edgar Montero, President/CEO of Chemesis, and also the company’s future growth plans. Kal: Currently Chemesis has operations in Puerto Rico, California and most recently Colombia, with “La Finca” a wholly owned subsidiary which will concentrate on extraction and production. Can you kindly elaborate? Edgar: La Finca Interacviva-Arachna Med is our Colombian subsidiary that we are very excited about. We recently announced we will begin the build out of a GMP certified extraction facility before the end of Q1, 2019. The extraction facility coupled with our 1,080 acres of cultivation land will be utilized to produce finished goods and oils for domestic and international markets. La Finca will allow us to target the Colombian domestic market (population of 48 million) and international markets where the country has many free trade agreements. We continue to work with the largest universities and locals to develop seed strains and soil conditions that will yield high quality hemp. Kal: Are there any other countries currently on the target list for Chemesis expansion/sales? Edgar: Chemesis’ is concentrating on expanding its businesses in California, Puerto Rico, and Colombia. We believe these markets are vital to a strong bottom line that will build a robust revenue stream. In addition, the Company’s wholly owned subsidiary Chemesis’ Latin America continues to evaluate and conduct due diligence on opportunities that the management team believe will provide long term growth and stability. Kal: One of your other subsidiaries, Natural Ventures, is about to enter the CBD market. Some claim that this market could surge to over $2 billion by 2022. What part do you see Chemesis playing in this projection and how do they plan to do that? How has the passing of the Farm Bill changed or enhanced your strategies? Edgar: We believe the Company will have a strategic first mover advantage in the US CBD market. Natural Ventures is located in a US territory, Puerto Rico, where we have a registered seed strains and manufacturing that will allow us to produce oils and high-quality finished goods. Leveraging the warm climate and cost efficiencies in Puerto Rico, the Company will be able to ship across the United States. We expect to roll out our products to dispensaries across Puerto Rico by Q2, 2019. Kal: Chemesis recently announced it added 25,000 more square feet to the Cathedral City plant. Do you plan on adding more space? What is your updated sales target for the year with this additional space? Edgar: Our California operations continue to expand as we see growing demand for our high-quality oil and finished goods portfolio. The facility will be fully compliant and will allow the company to produce beverages and edibles as well as other consumer goods that can be delivered directly to dispensaries. We anticipate the demand for both third party and our in-house brands will increase with the addition of new product. Kal: Sounds like exciting times for Chemesis. Thank you, Edgar, for taking the time to elaborate on the recent developments. In reality, anybody can start a company. It takes good visionary leadership to recognize and take advantage of great opportunities. Following the interview, Chemesis continues to prove itself as a leader unlike some other cannabis start-ups that have strongly hit the ground running but failed to sustain a place as a front-runner. The latest development on the track is a binding agreement to acquire 100% of a fully operational extraction and manufacturing facility in Cathedral City, California. The fully licensed facility is projected to go full speed ahead by doubling the current extraction of THC, CBD and other cannabinoid and terpene products. 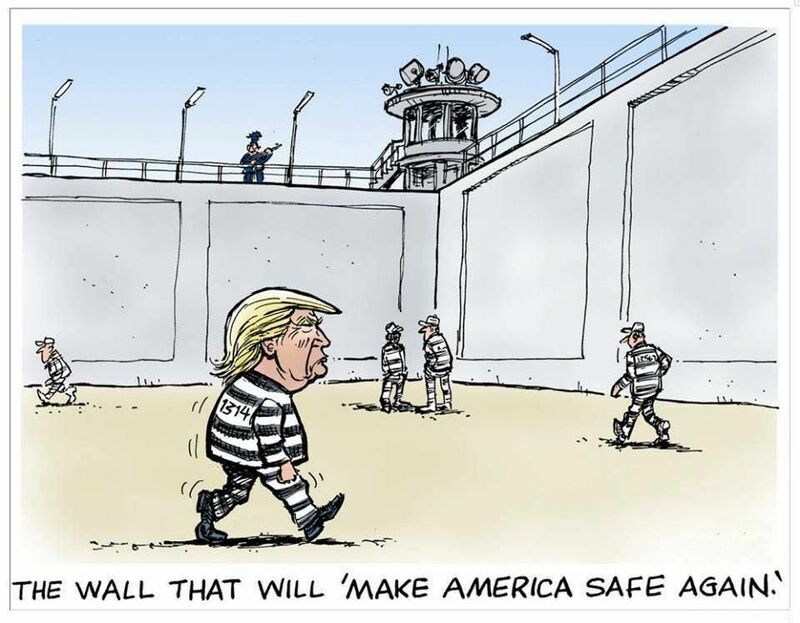 And President Trump, despite his unrealistic reigning down on the migrant population with his fervent, almost maniacal determination that he WILL build that wall which in all likelihood may prove to be just a colossal waste of money, not to mention possibly taking funding away from the military to do so, may have had to acquiesce in another area in an attempt to build popularity. In December 2018, he gained some points with the passing of the Farm Bill, potentially giving a strong advantage to budding cannabis companies like Chemesis who are open and ready for new opportunities with new legalization provisions that will allow another important facet of the industry to open up. Chemesis’ team is jumping on this by analyzing how they can leverage these provisions to process hemp for full spectrum plant extracts rich in CBD. 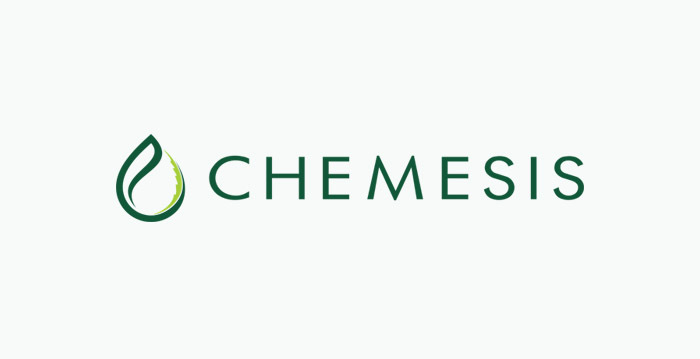 If you look at Chemesis’ unaudited Q2 revenues revenues announced on March 1, 2019, for the period ending December 31, 2018 of $2,820,105 CDN, you will note an impressive 47% increase from the previous quarter. So while Generation X were busy smoking their way through high school during the years of “Flower Power”, some might say that they were actually in the beginning stages of research to be able to take advantage of the market when it finally became legalized. And Generation Y may give thanks for the cloud-smoked wisdom of their predecessors! In conclusion, my opinion is that Chemesis is a company on the move and with their recent activity and revenue statement, definitely one to keep in your sights. Forward Looking Statements Except for statements of historical fact, certain information contained herein constitutes forward-looking statements. Forward looking statements are usually identified by the use of certain terminology, including “will”, “believes”, “may”, “expects”, “should”, “seeks”, “anticipates”, “has potential to”, or “intends’ or by discussions of strategy, forward looking numbers or intentions. 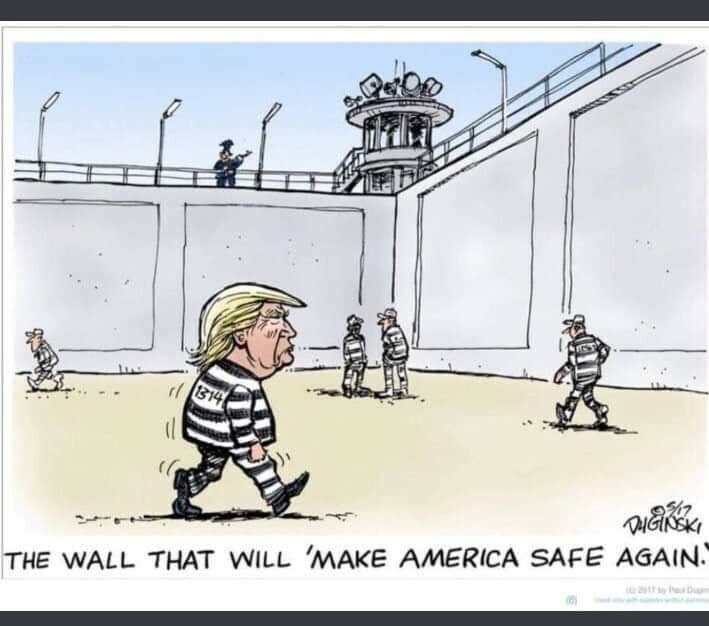 Such forward-looking statements involve known and unknown risks, uncertainties and other factors which may cause the actual results or achievements to be materially different from any future results or achievements expressed or implied by such forward-looking statements. Forward-looking statements are statements that are not historical facts, and include but are not limited to, estimates and their underlying assumptions; statements regarding plans, objectives and expectations with respect to the effectiveness of the Company’s business model; future operations, products and services; the impact of regulatory initiatives on the Company’s operations; the size of and opportunities related to the market for the Company’s products; general industry and macroeconomic growth rates; expectations related to possible joint and/or strategic ventures and statements regarding future performance. Stock Trends Report does not take responsibility for the accuracy of forward looking statements and advises the reader to perform their own due diligence on forward looking numbers or statements.